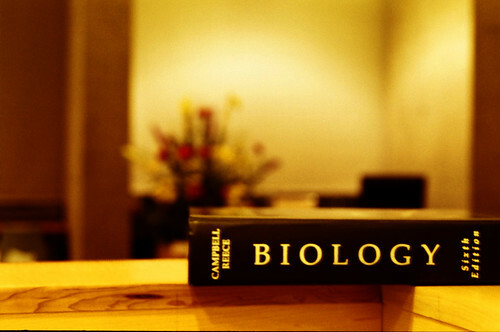 The mission of the Department of Biology is to provide high quality education in biological sciences to our students, to advance the body of scientific knowledge through scholarly research, and to provide technical and educational expertise locally, nationally and internationally. Cite/attribute Resource. admin. (May 07, 2007). Biology. Retrieved Nov 06, 2014, from UMass Boston OpenCourseware Web site: http://ocw.umb.edu/biology.